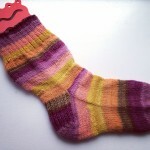 After that, the KAL goes until Dec 31st. 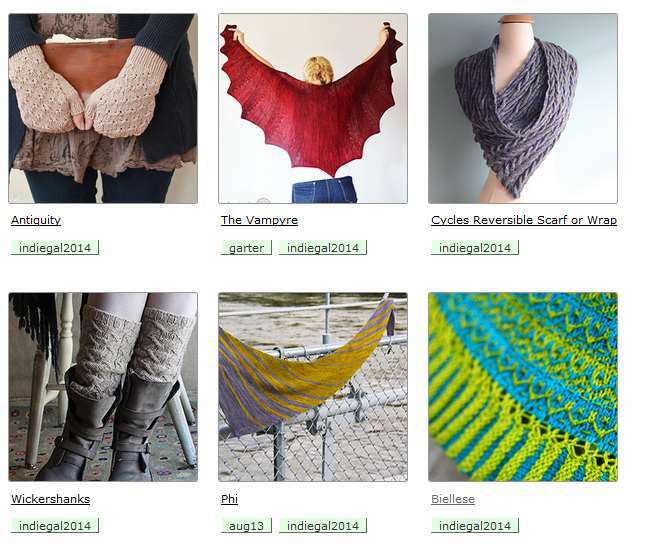 Knit ANY pattern from a participating designer to qualify. More questions? 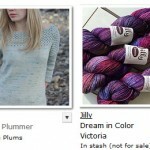 There’s a group on Ravelry for the GAL. I spent some time yesterday going through the thread of participating designers – all TWELVE pages of them. Lots of designers – many I recognize and some that are new to me as well. 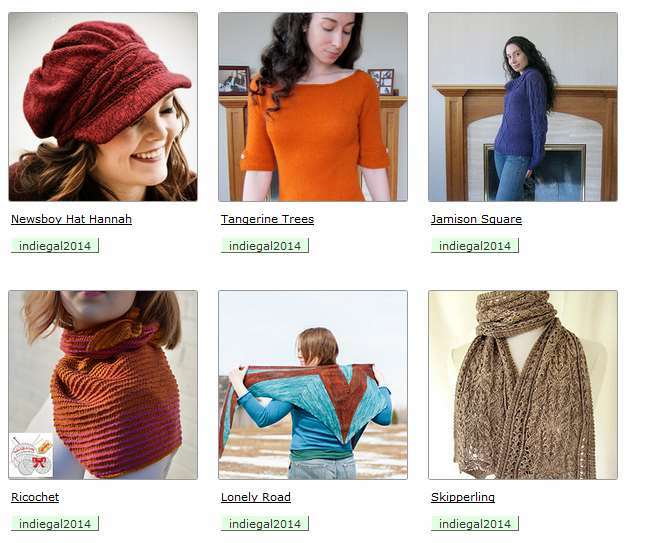 23 designs – mostly smaller items like mitts and cowls but with a couple pullovers and larger shawls thrown in as well. 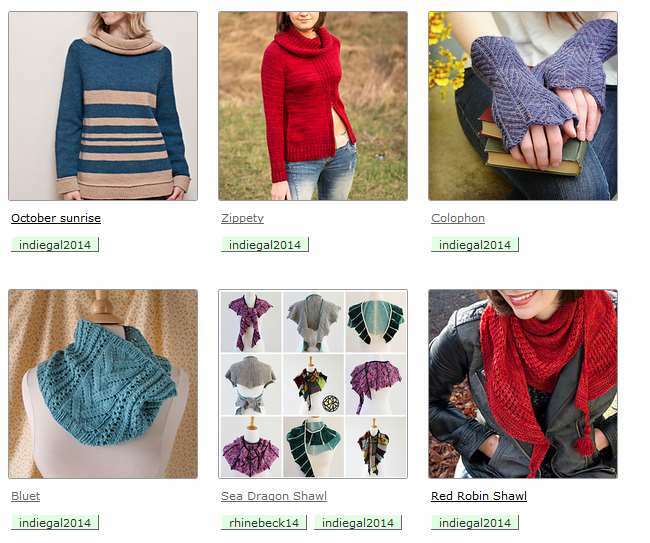 I couldn’t possibly knit these all in the GAL but I do plan to buy a few of the patterns later this week. A couple have been in my faves for a while so why not save a couple bucks and support indie designers? A win-win in my book. What are you considering? With so many designers I’m sure I missed a few. 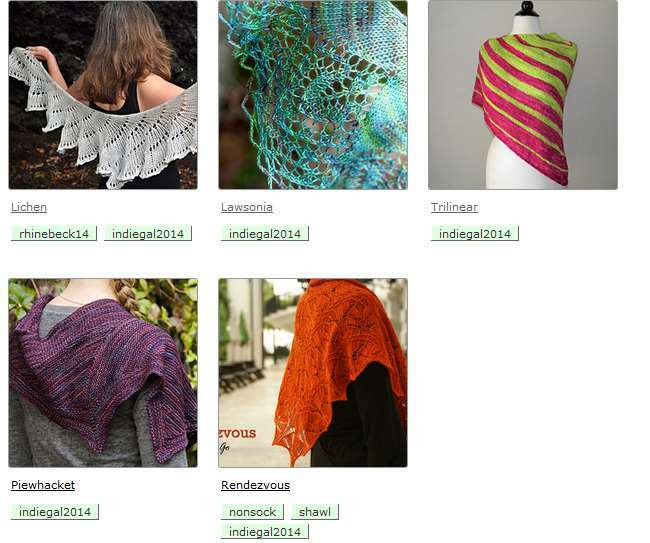 kal, knitspiration cardi, cowl, hat, IndieGAL, pullover, shawl. permalink. they’re both great patterns – all your are, really. i picked the two i showed because i like the look of cables mixed with lace. You picked some good patterns. It was so hard to decide between all the fantastic designs, but I think I have it narrowed down. Ricochet and October Sunrise are my favorites here. I’m not doing the GAL, but it seems that many people are and I can’t wait to see what they make.